There is no lack of contact with nature in a town rich in culture and major UNESCO sites. 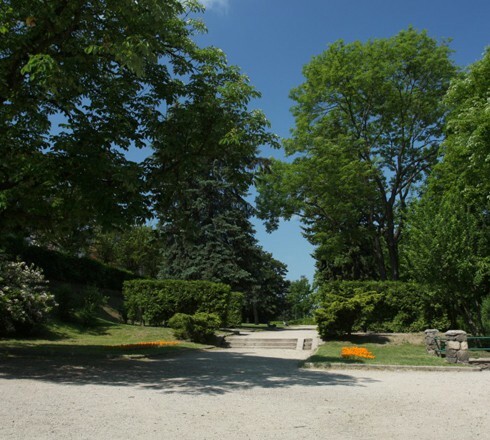 Directly in Třebíč, greenery is represented in the form of town parks, gardens and forest parks. On your walks you will also find a number of memorable and interesting trees. Watching Jupiter on the southern horizon, the starry sky, or the Moon that is going through the full phase, all this is what the Třebíč observatory offers. 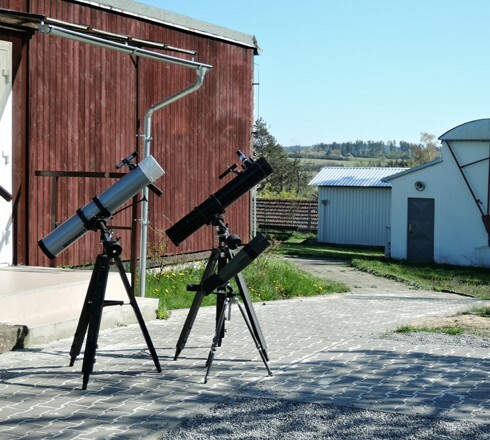 You can look into space through a telescope in the presence of an experienced astronomer who will give you expert information about the phenomena occurring in the sky. The typical landscape of the Bohemian-Moravian Highlands can be found just a few kilometres north of Třebíč in the Třebíč Region Natural Park. The protected area is formed by boulder islands with forests and shrubs, ponds, hedges and individual trees in a slightly undulating hills. 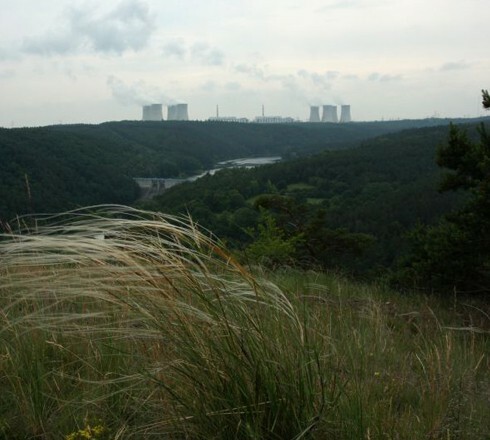 Part of the Třebíč Region Natural Park overlaps with the ecological micro-region of Horácko, which is considered one of the ecologically cleanest in the country. 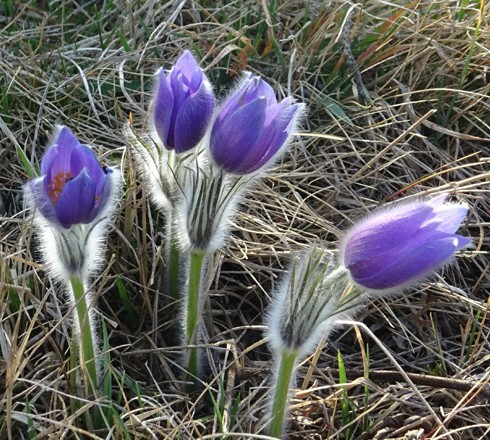 The most beautiful spring flowers, which are a rarity of the Třebíč Region Natural Park, can be found at three locations. 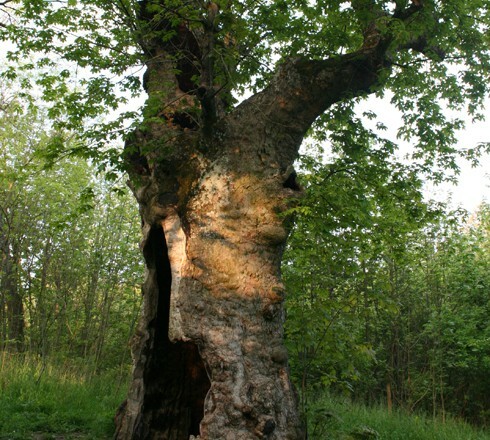 The most massive and probably the oldest living maple in the Czech Republic with a completely hollow trunk, which can accommodate several adults, stands at the edge of the forest about 300 m from the village of Věstoňovice, 11 km north of Třebíč. Thousands of people look for a snow-white attraction every three weeks every year. This is due to the ten thousands of blooming white snowflakes. In several places, the flowers form a continuous green-white carpet. And where can you find them? 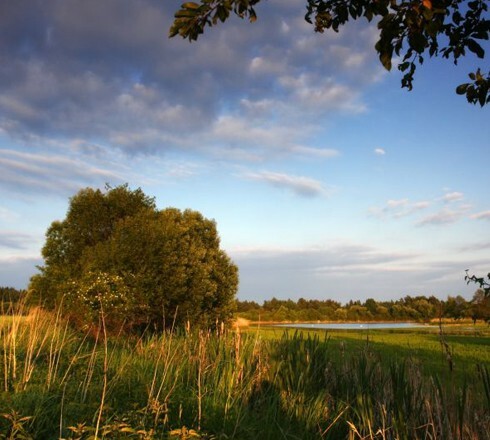 Go to the Jechovec Nature Reserve or the Blatná Hráz Nature Reserve. 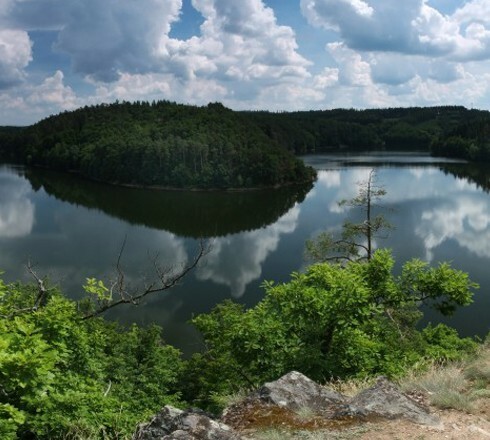 Tens of kilometres of water surface, depths of up to 85.5 meters, ruins, steep overgrown hillsides, as well as quiet places for fishermen and beach with a campsite, all this is offered at the Dalešice dam near Třebíč, down the Jihlava River. The water surface is cruised by the Horácko cruise ship and many kilometres of hiking and biking trails lead above the valley. The national nature reserve of Mohelno Serpentine Steppe is one of the most valuable in the Czech Republic. The variety of vegetation, fauna and flora gives this place uniqueness and singularity.